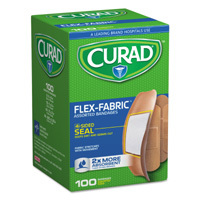 You can get free $1 coupon which can be redeemed against a free Curad bandages. Just follow our link and click on Clip Offer and then print your coupon right away. 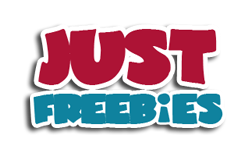 Click GET FREEBIE button and then get your free $1 coupon.